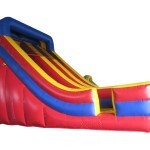 Wallan Big Slide | JOLLY JACKS JUMPING CASTLES! 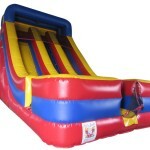 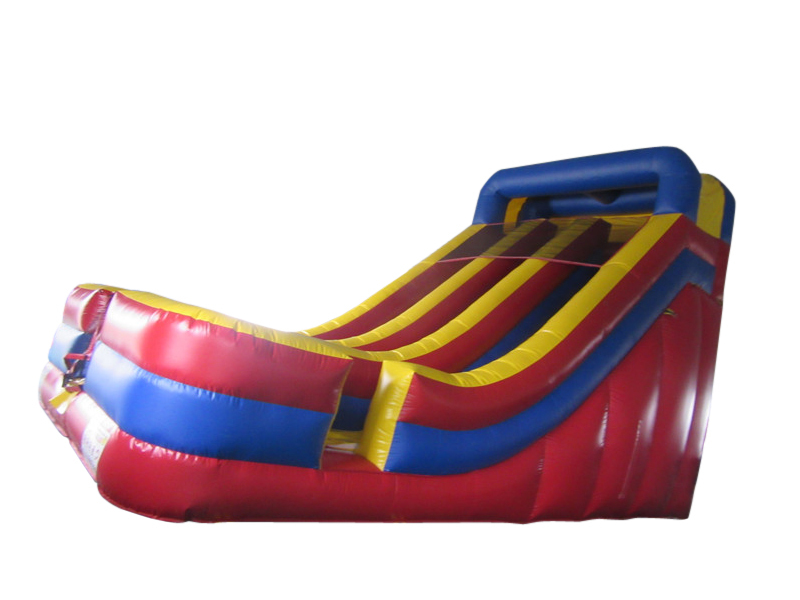 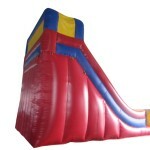 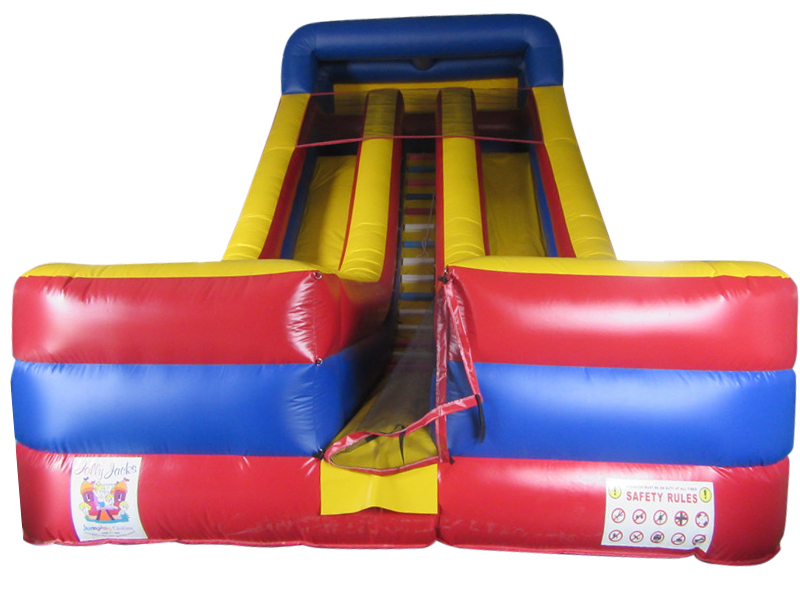 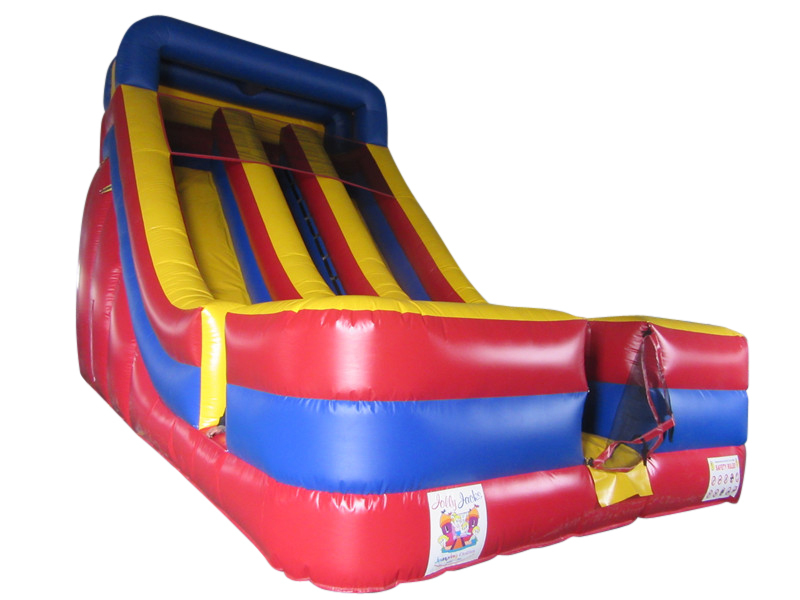 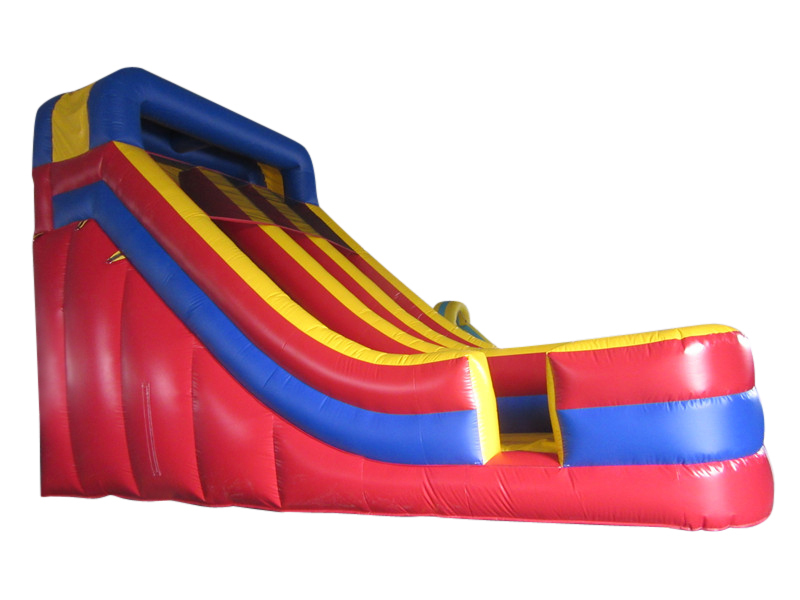 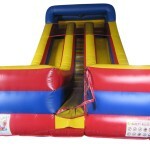 Our NEW Wallan Big Slide is now available. 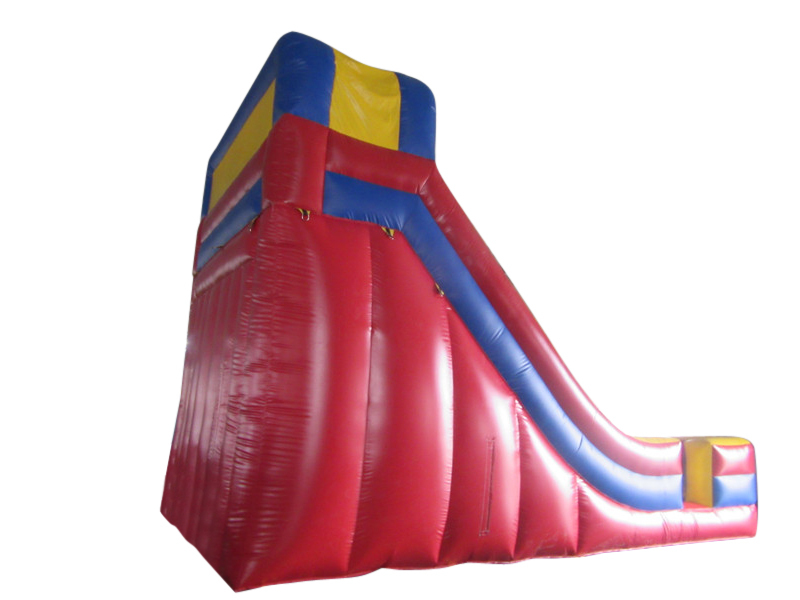 With two very long slides, this big slide will be hours of fun. 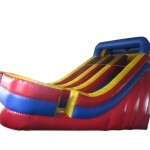 Contact us or book online if you are interested and want to be one of the first to try this great new inflatable.